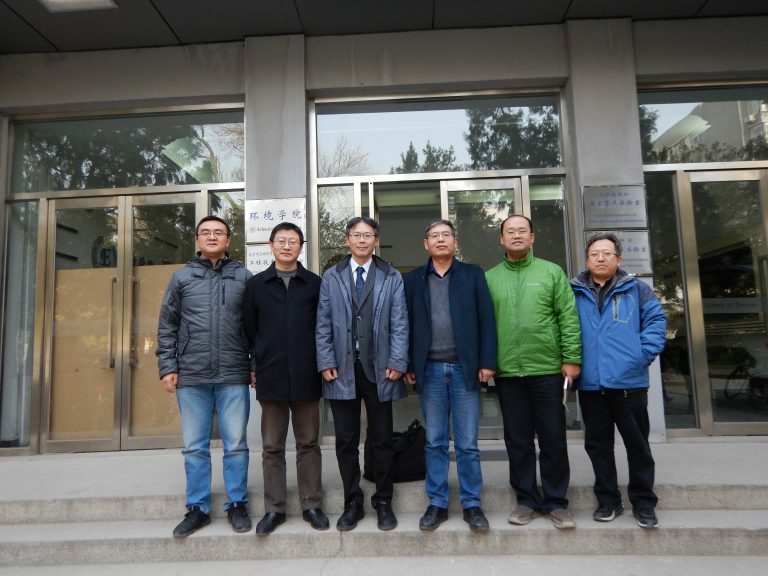 Dr. Sasaki was invited by School of Environment, Beijing Normal University (BNU) from November 26 to 29, 2018. 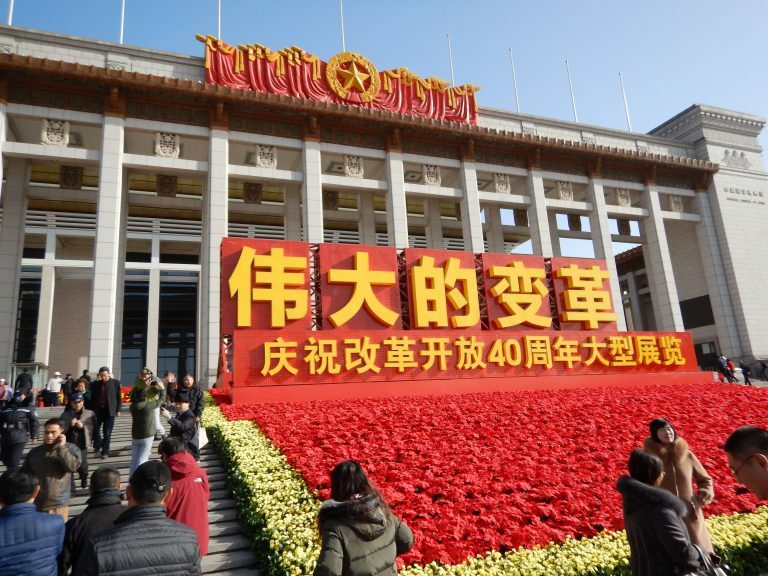 BNU leads in the field of environmental studies in China. 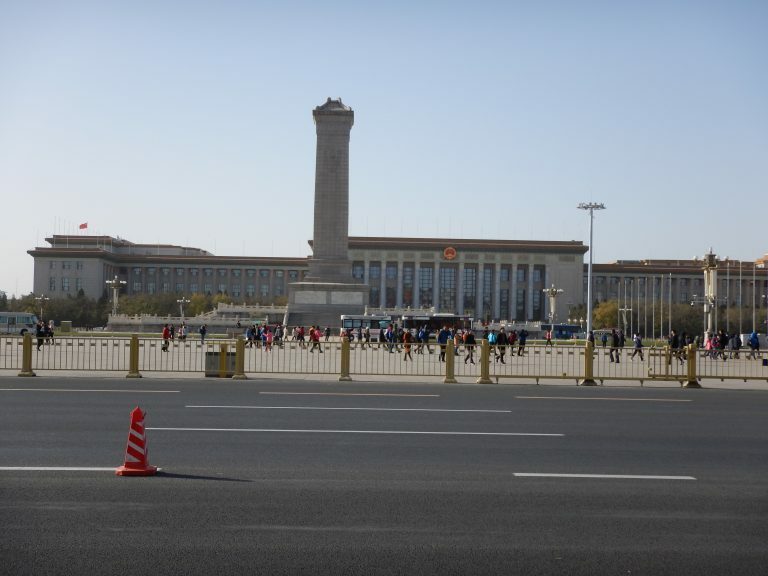 There are a couple of best universities in Beijing, including Tsinghua University and Beijing University, among them, BNU is located in the most central part of Beijing downtown. Coastal environmental studies group in BNU leads studies on coastal wetland vegetation and bay environments. 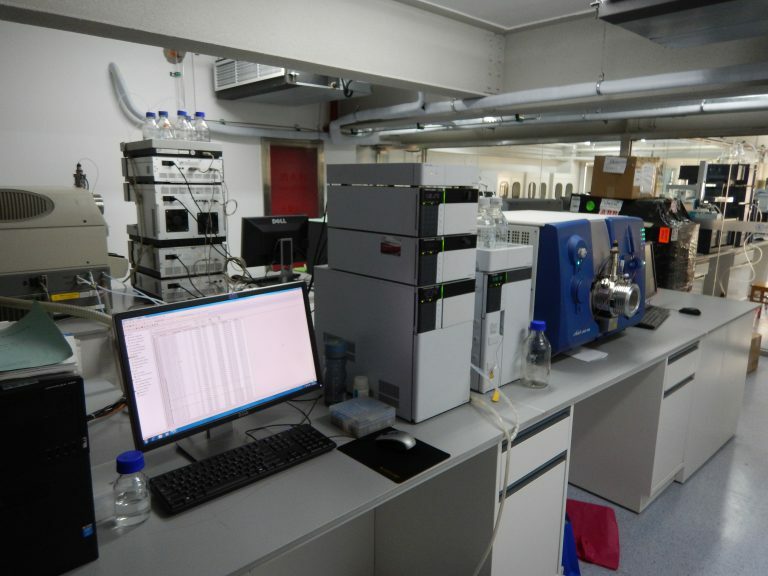 Their main fields are Yellow River delta, Yangtze River delta, and Pearl River delta (near Hong Kong), and they also have their local research facilities at these sites. 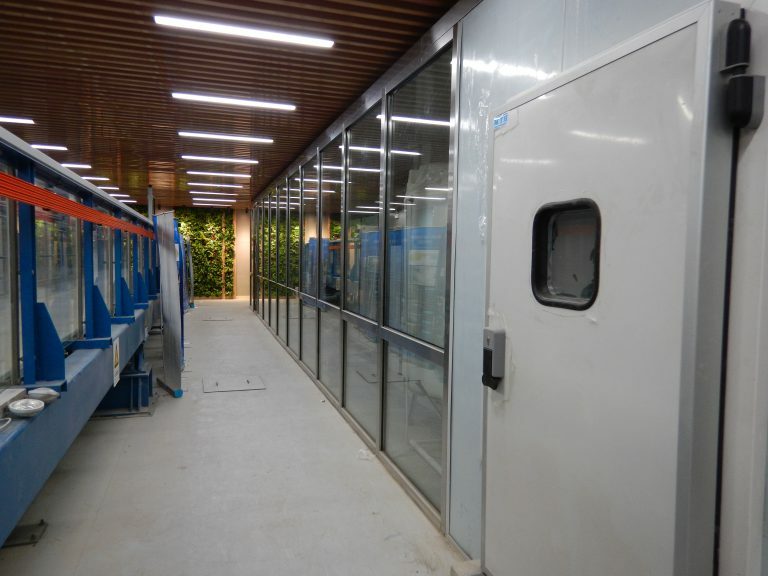 BNU is also equipped with state-of-the-art experimental facilities, including constant air temperature flume imitating tidal flat. 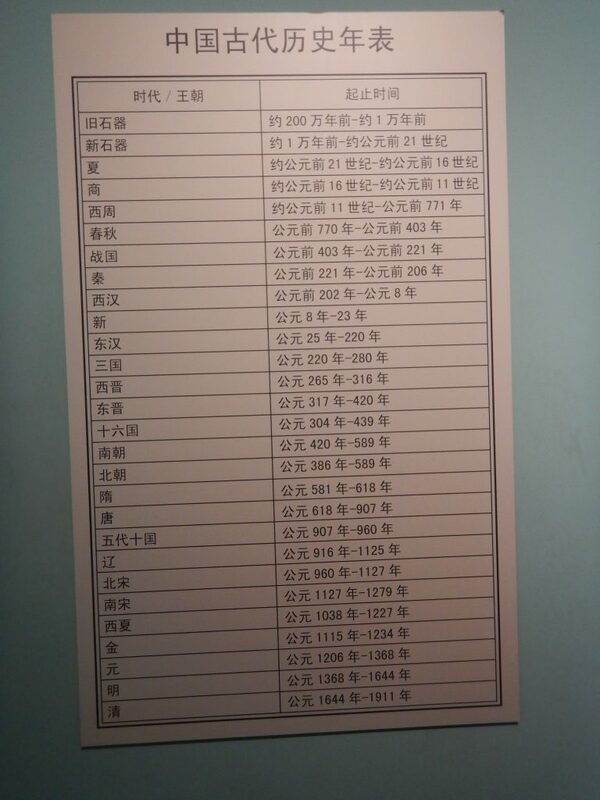 The taxi fare from Beijing Normal University to the airport was 110 yuan (100 yuan + 10 yuan (probably airport tax)). 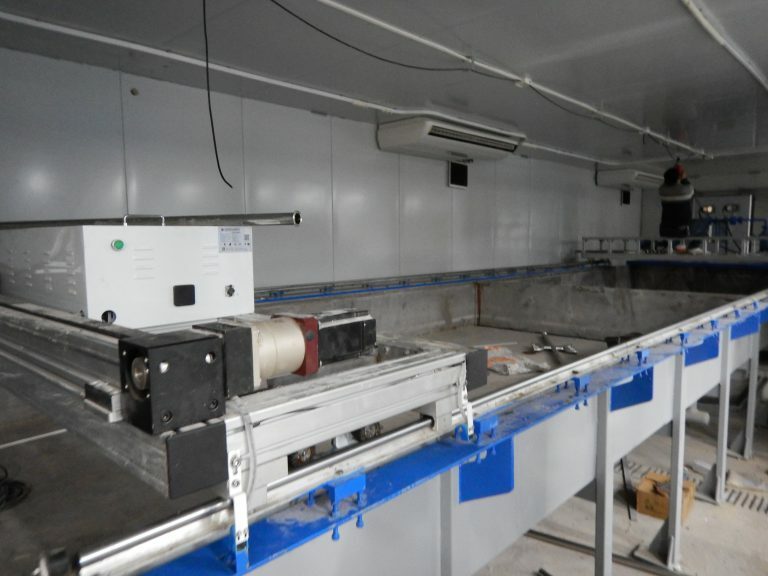 Tidal flume having a function of controling air temperature (right-hand side) with big seawater tank, which imitates coastal wetland. Unidirectional circular water flume (left-hand side). Most of the students live in dormitories on campus. 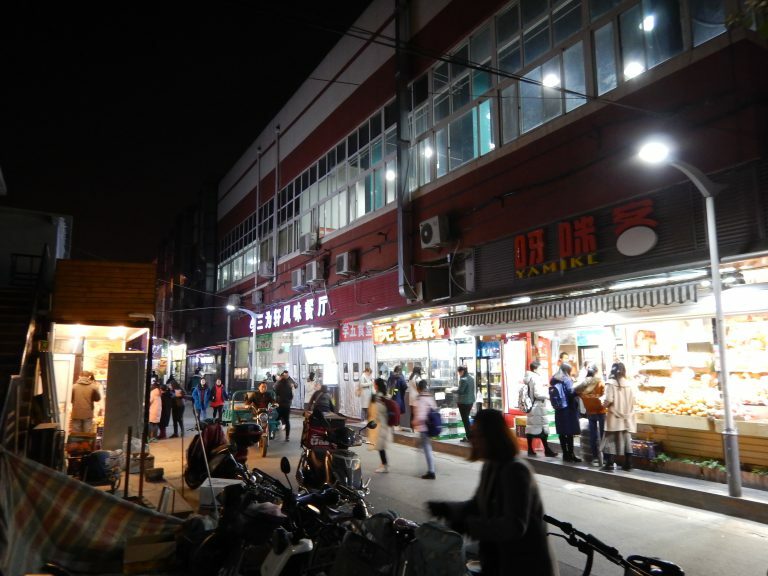 There are many shops and restaurants on campus, like a small downtown. National museum. The entrance queue was very long and there is a strict security check. You cannot bring even a pen. 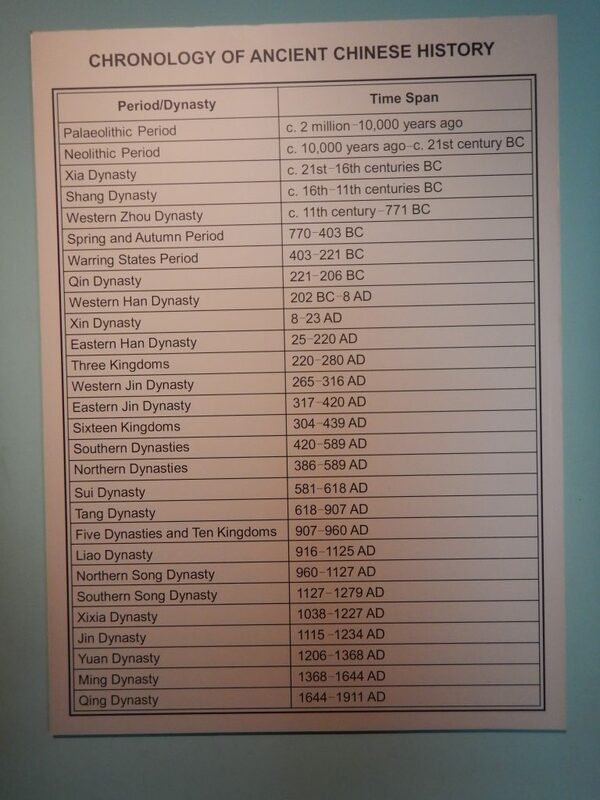 Chronology of ancient Chinese history in Chinese. Similar but something different from those in Japanese. 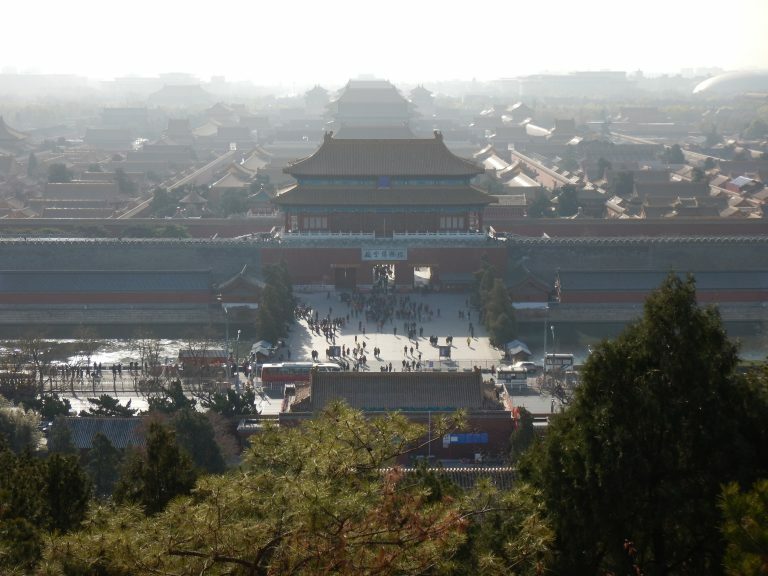 The Forbidden City seen from hill top of Jingshan Park. Hazy view with smog.